Juventus veteran Stephan Lichtsteiner – according to The Guardian – has supposedly held discussions with Arsenal over a potential summer switch to north-London, a possible acquisition which would be Unai Emery’s first as the club’s newly appointed head coach. 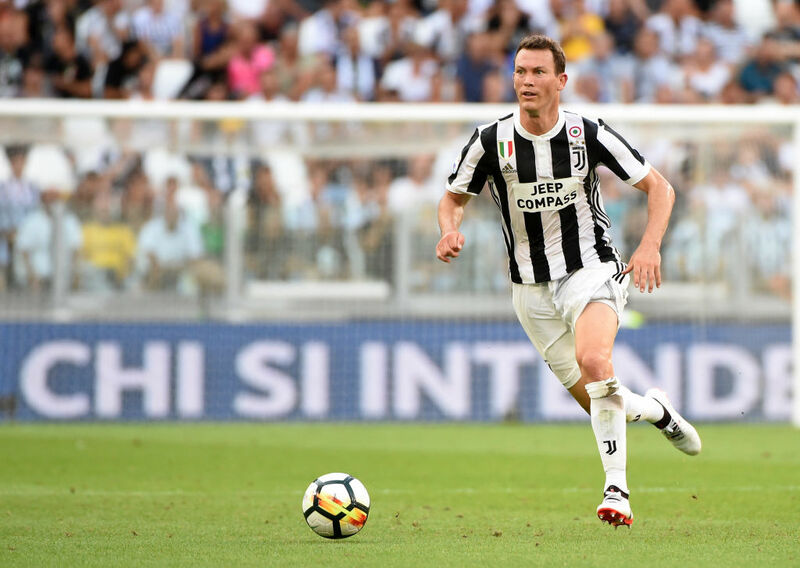 Lichtsteiner, 34, has been at the Bianconeri since 2011 and consummately claimed 7 Serie A titles during his stint at the Italian superpower, however as his standing contract is set to expire in the summer, the Gunners are allegedly keen to land his experienced services as they aim to bolster their defensive ranks for the 2018-19 season. A right-back by trade, Lichtsteiner would presumably challenge Hector Bellerin for the starting spot in Emery’s set-up, a battle for supremacy which will undoubtedly heighten the weekly standards on the turf, a benefit to Arsenal’s search for Champions League accreditation after enduring two seasons out of the Premier League’s top 4. It’s anticipated that the studied full-back will captain his nation, Switzerland, at the 2018 World Cup in Russia, a privilege and indication of his underlying calibre in his profession, and given his somewhat ripened age, it proves indefinitely that he’s still a vital component for his country at the pinnacle of the modern game, despite seemingly entering his twilight years as a sports personality. After revealing his decision to depart Juve at the end of the previous campaign, it’s thought that earlier in the year Bundesliga outfit Borussia Dortmund surfaced as an imposing contender in the hunt for his soon to be unattached signature. But now, evidently, Arsenal are in a commanding position to lure him to the Emirates and it’s believed that those affiliated with the ongoing meetings between the relevant parties are confident of grinding out a contractual deal to make him a Gunner as soon as possible. Share the post "Juventus veteran in discussions with Arsenal over potential summer switch"